Pimping The Penguin: For the Love of Goo, The World of Goo. 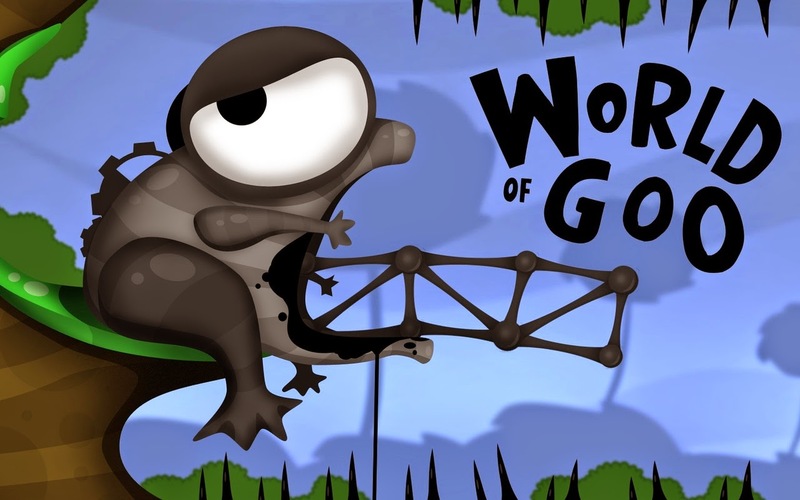 For the Love of Goo, The World of Goo. As many of you may know, I've been helping out Ken Starks with his passion of a project called Reglue. I've been honored to be able to contribute to that project with the Respining of Linux Mint, and Kubuntu for his needs. Reglue's been given the rights to take the World of Goo and put it into their desktop distro for the computers that are going out to the Reglue Kids. But somewhere along the line, (Ubuntu 12.10?) the game would install, but nothing happened when you'd go to run it. Computers screens went black, and there was a massive gnashing of teeth. One person, Alan, whet so far as to creating a great script (something that I wouldn't have been able to do as well has he did). He did a fantastic job. But what if there was simply an easier way to fix the .deb file, and not have to look for these files, or install them via a long script? And why hasn't 2DBoy posted this fixed deb file, as it seems so simple to me? I don't have the answer for 2DBoy, but I did figure out the .deb file fix, and would have loved to have just posted the fixed deb file, but it IS a commercial game, so I don't have the liberty to post a link to the fixed file, but I will tell you how to fix it, so you can easily install it on your computer, and it'll be ready to go or whenever you re-install or upgrade your .deb based desktop distro you can just install this and go about other business. How to fix the .deb file. First you've got to "open it up". I did this in my home folder. Copy those three (Or 6 Library files, if you're going to do all of them) into their proper place in the .deb file that you just extracted. And then you're done. Create your new .deb file. You should have a worldofgoo_1.41_all.deb file in your /home/randy/build folder. Now, install it like you would any other .deb file, and you're good to go. And before you go, I'd like to mention, that Ken IS currently hosting an indiegogo campaign, Deleting The Digital Divide One Computer at a Time. And even if you find this post AFTER his campaign, your donations would be STILL be MOST WELCOME.